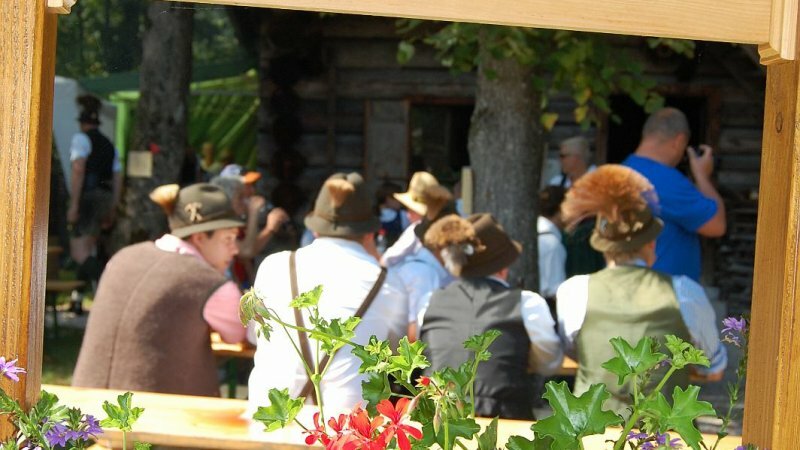 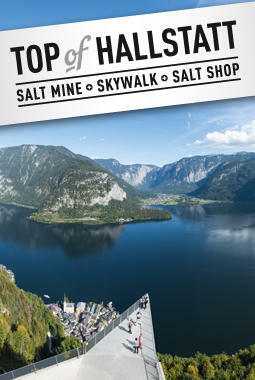 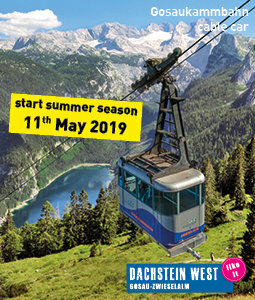 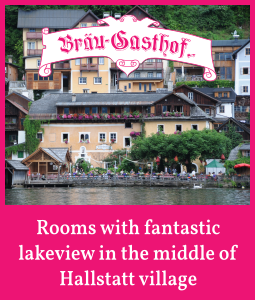 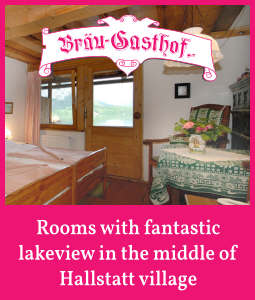 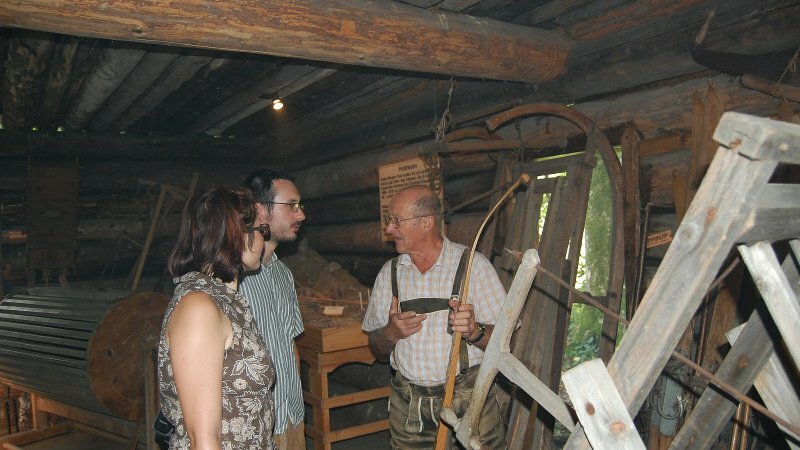 The forest world in Salzkammergut played a vital role, the Salt mines required a vast amount of wood.This fascinating thirty minute guided tour explains the important role that wood played in the Salzkammergut region. 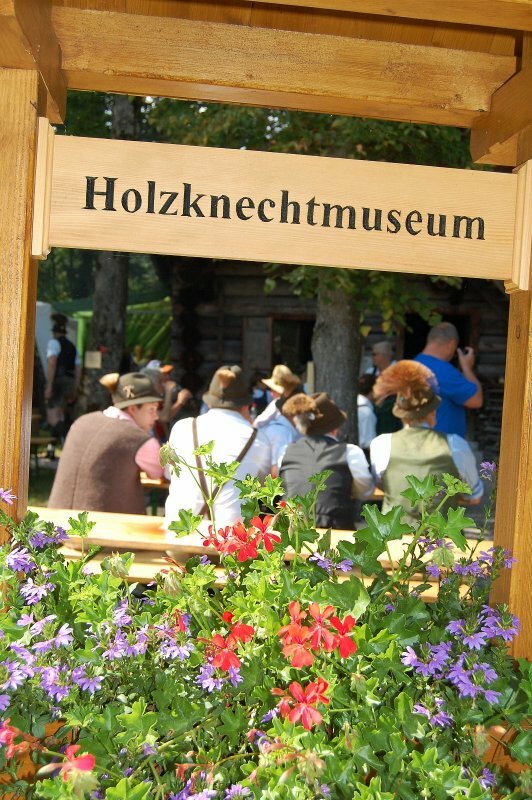 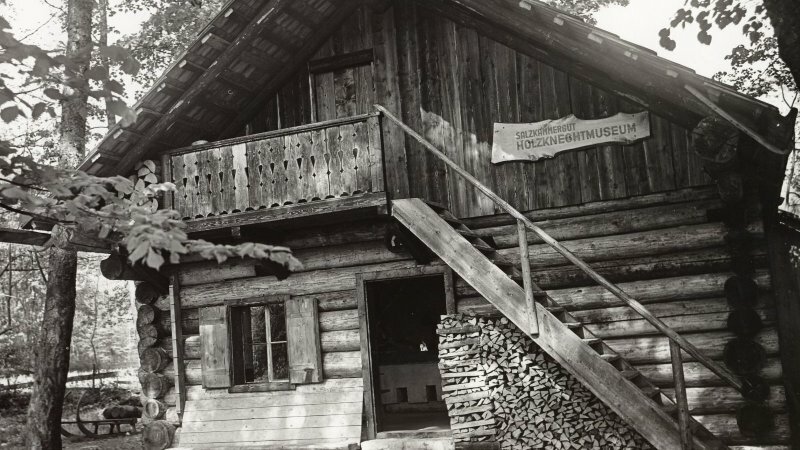 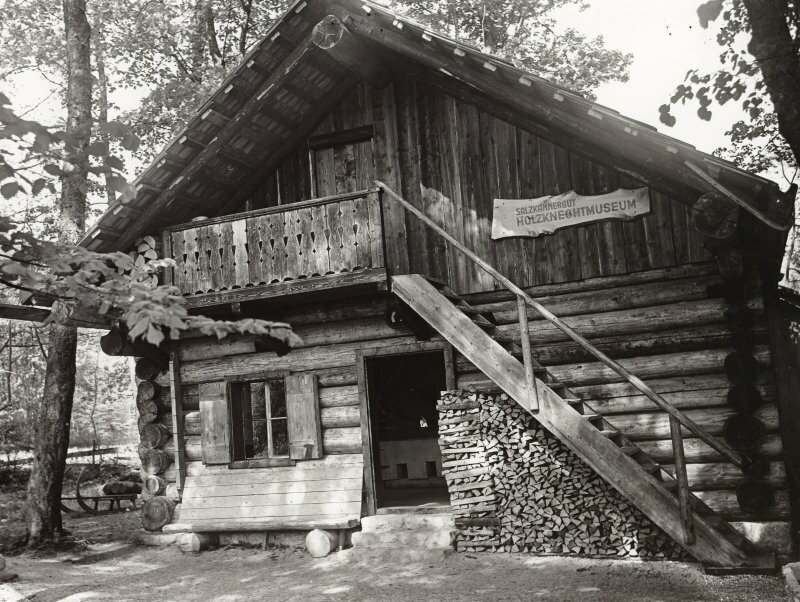 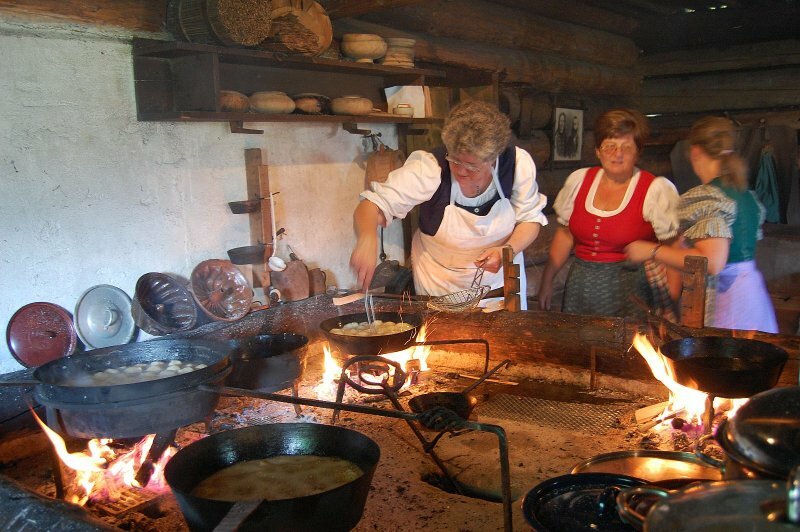 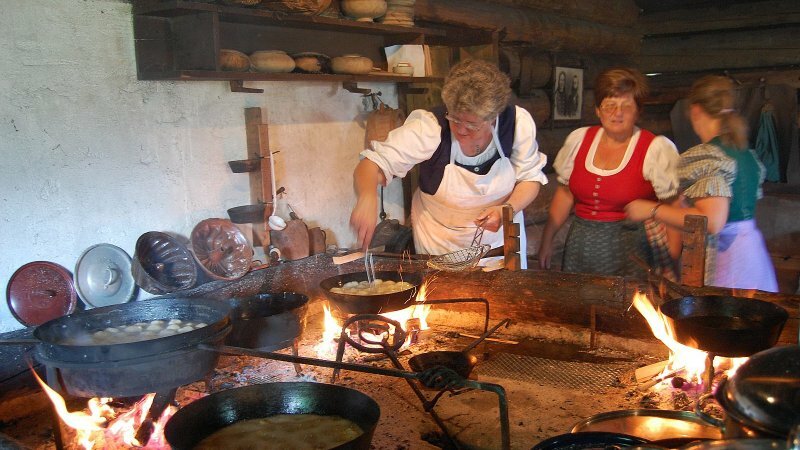 In 1977, the old Salzkammergut Lumbering „Dürrenholzstube" was transported to the Weißenbach valley by the village preservation society and rebuilt in a close by village Müllnerwäldchen in Goisern, it has been furnished with old original machines and tools and turned into a lumbering museum. 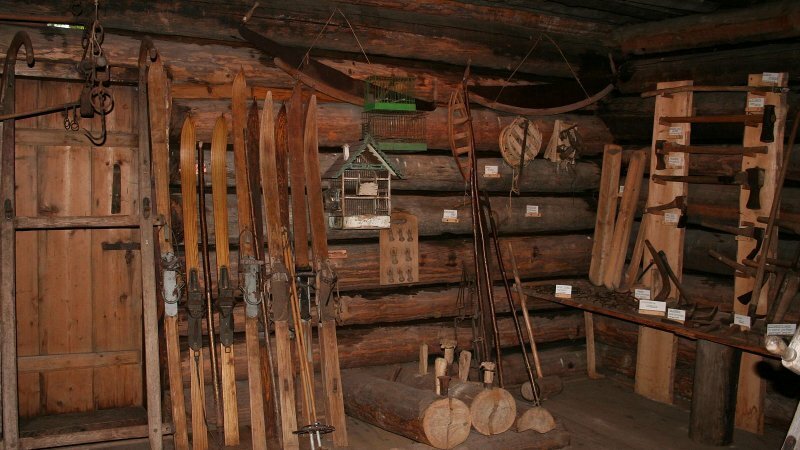 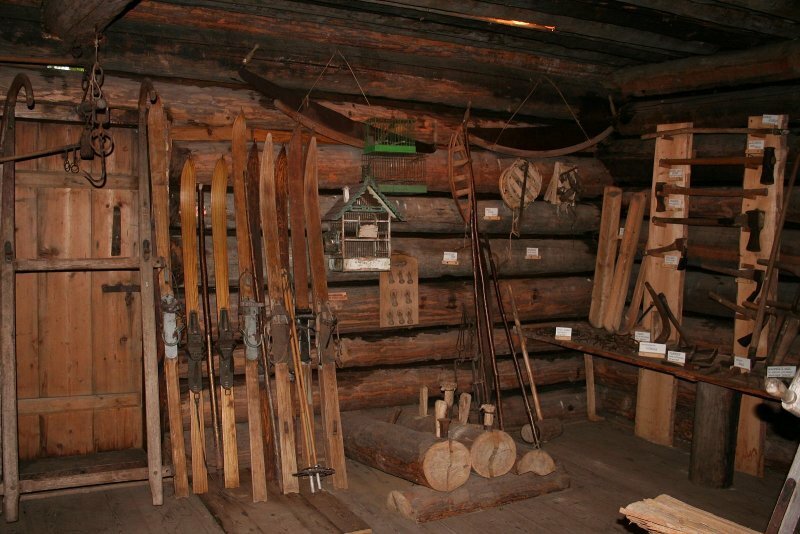 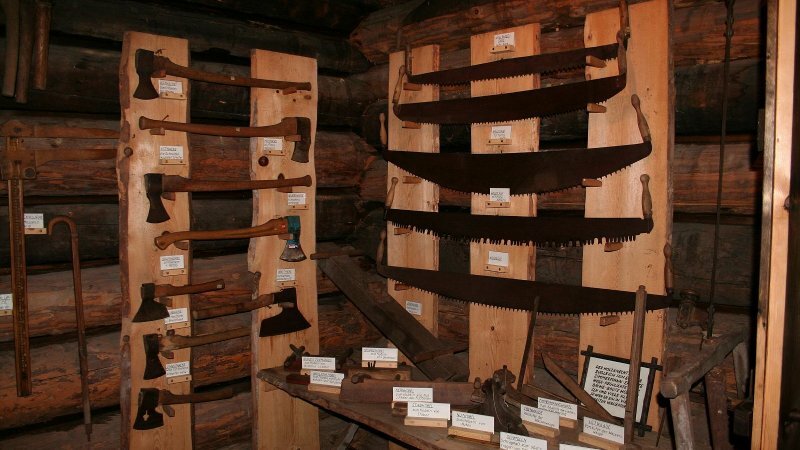 There is a circular wooden room where the workers would sleep and keep their tools, here you can get the feel of how the Lumberjacks would spend their time during the week far from their families. 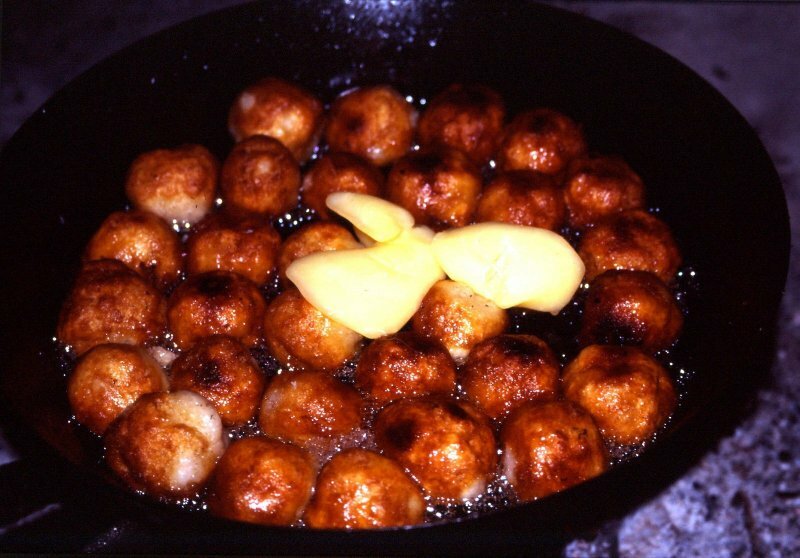 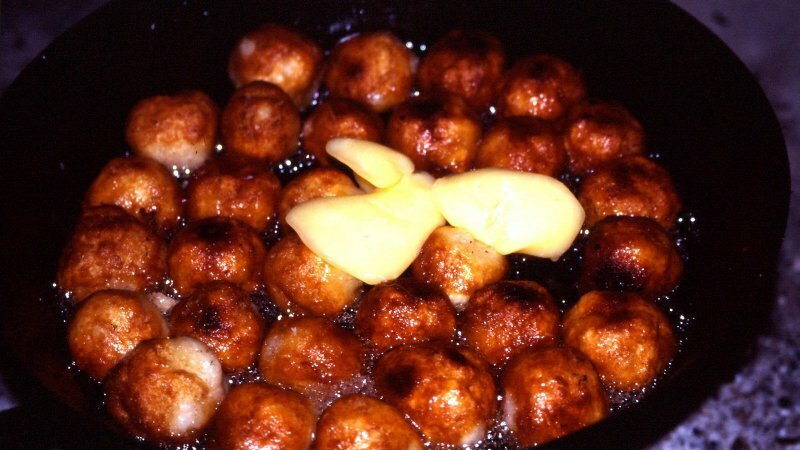 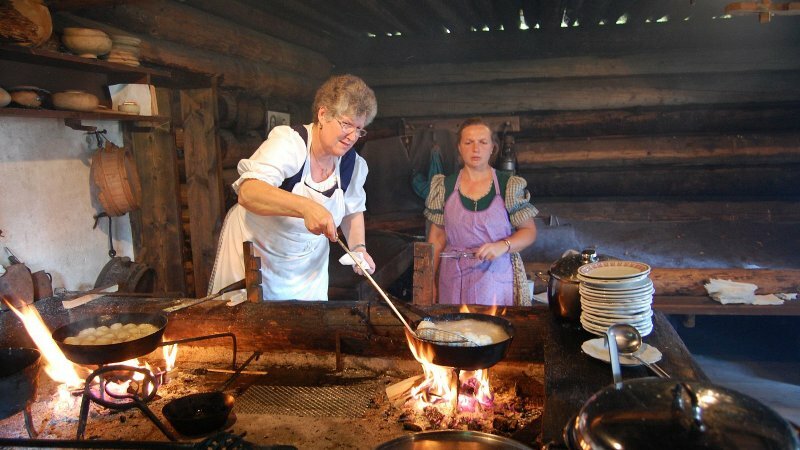 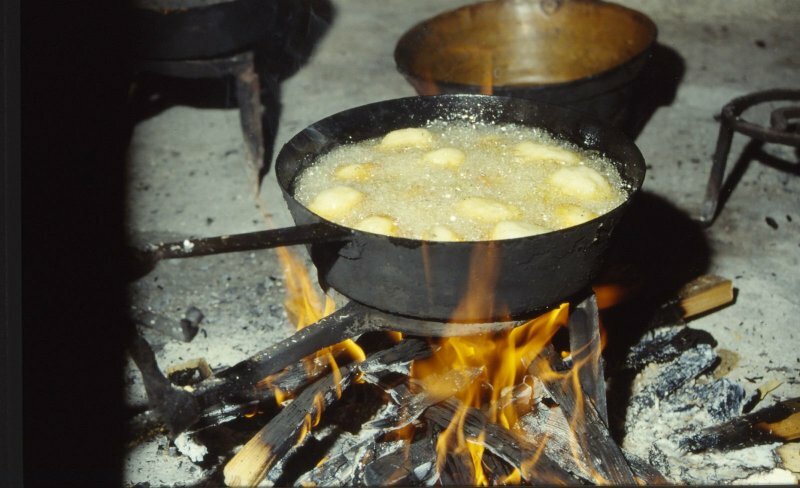 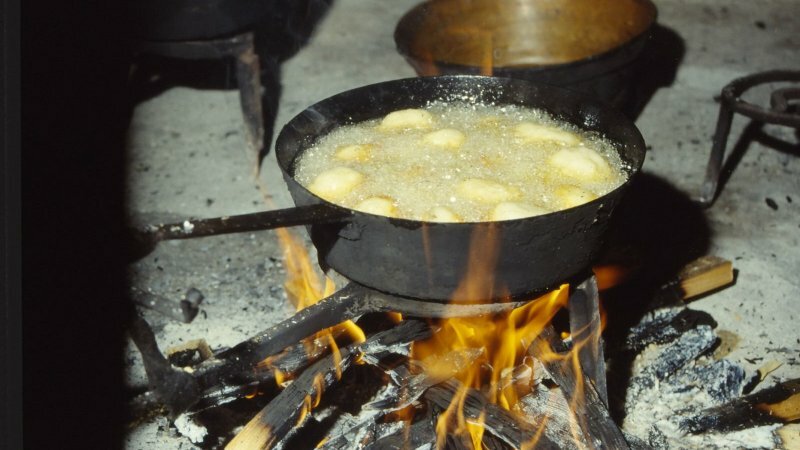 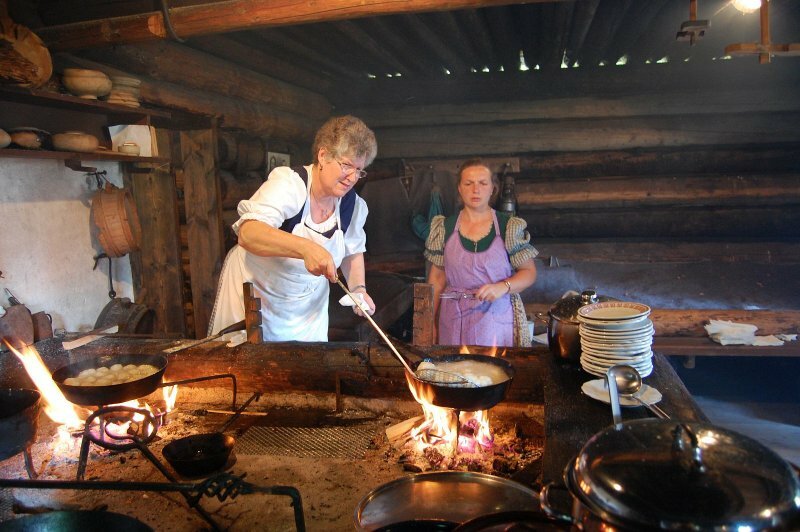 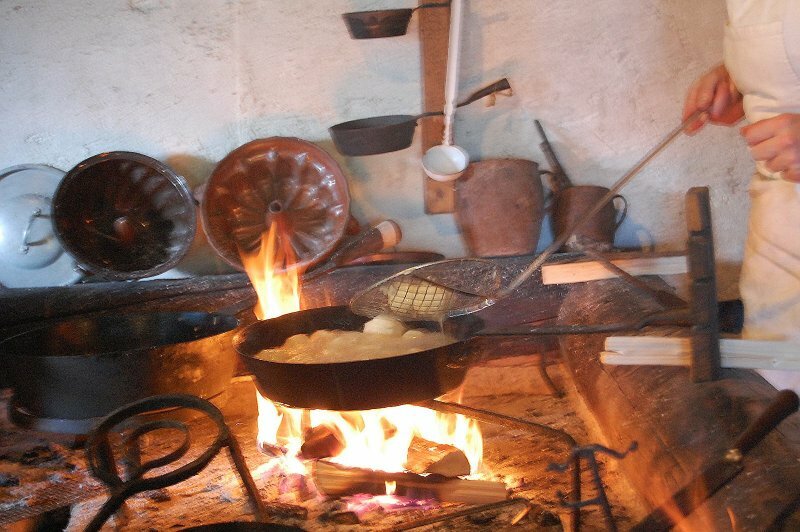 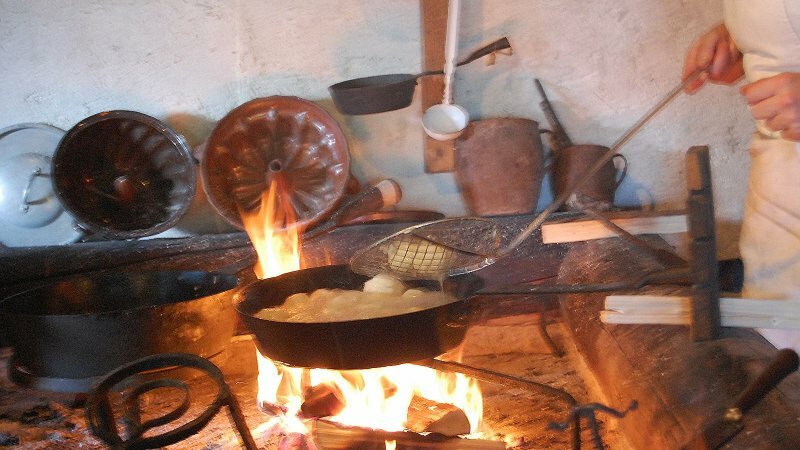 The Lumberjacks would cook for themselves around the open fire many local dishes and nourishing meals. 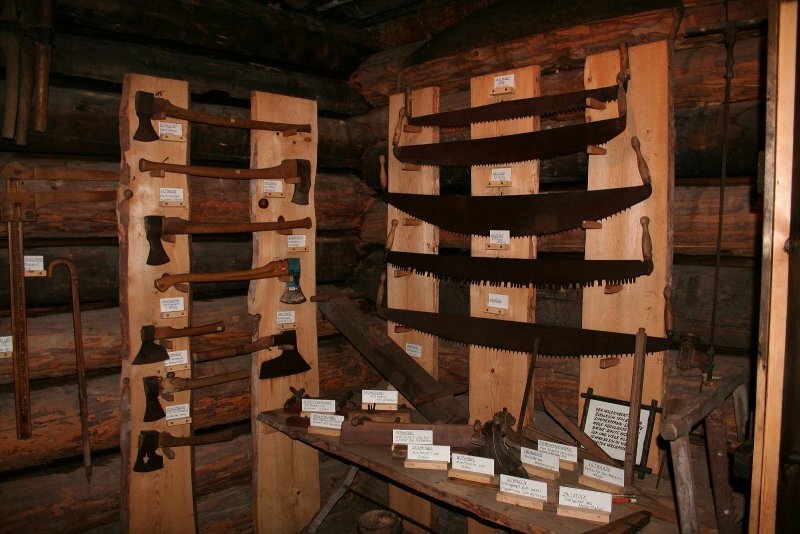 The many pictures adn other objects give the visitor an insight to the hard and dangerous work that the Lumberjacks had. 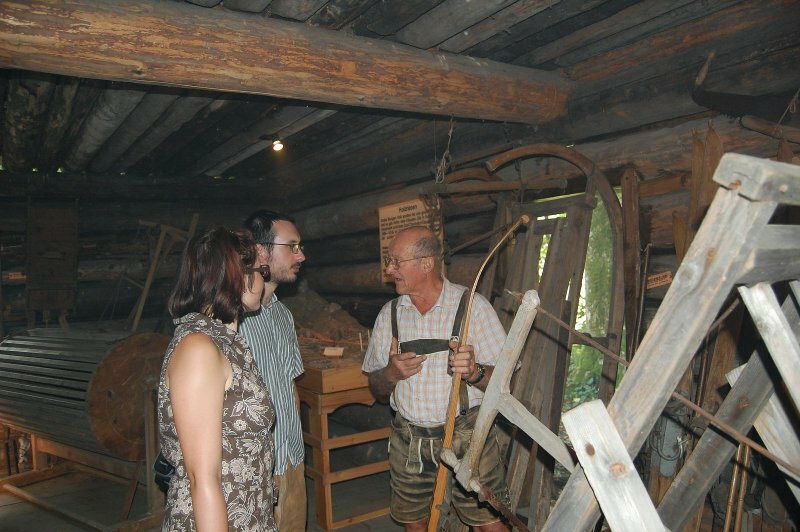 The lumbering museum in Bad Goisern has information on trees, wood and lumbering in the region. 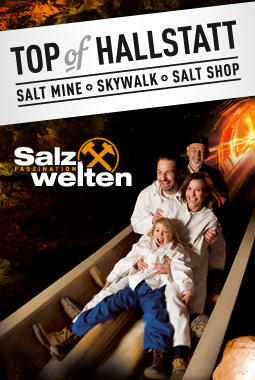 Daily 10:00 to 12:00 hrs.